Self-managed super funds (SMSFs) are becoming the latest trend in the investment property market and with more lenders introducing their products your lending options are increasing by the day. 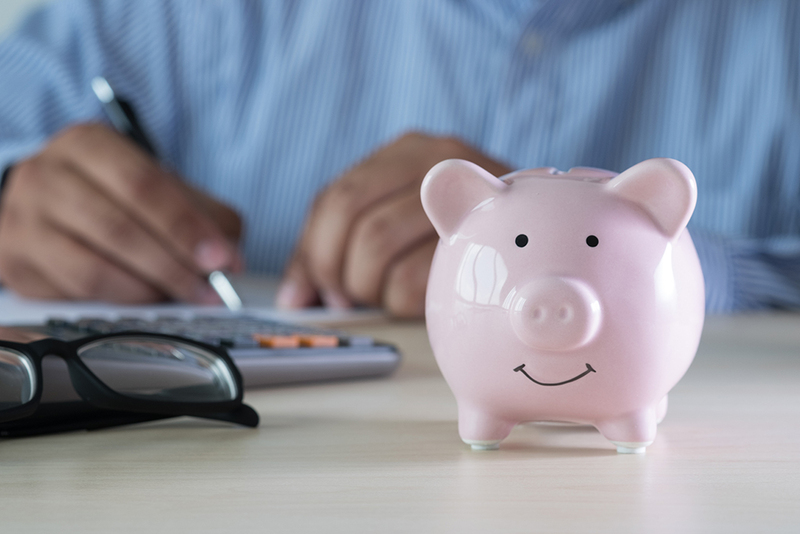 Super fund loans have been around for a few years; however, due to the complexity of the banks’ policies and procedures, super fund loans were never a popular option for investors who had large balances in their superannuation funds. Now that more lenders are entering the market, super fund loans have become more and more popular. 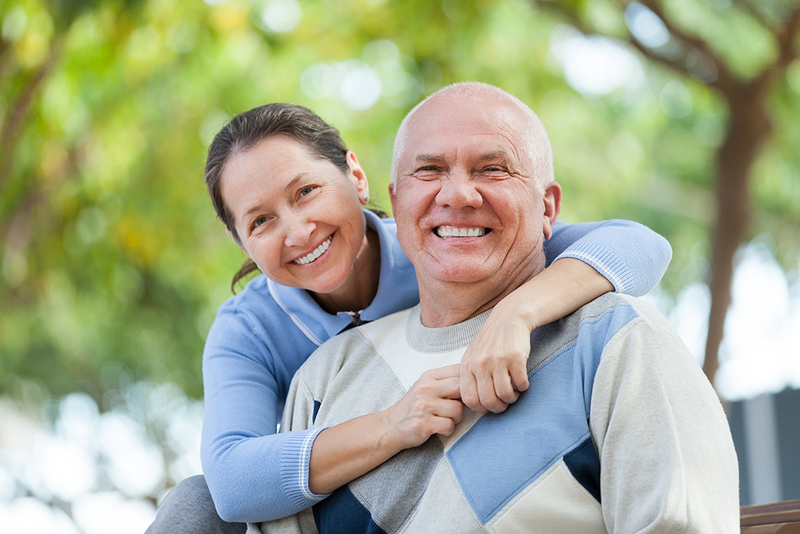 It’s important to note that as we are talking about your retirement, it’s imperative that you speak with your financial planner to see if this is a suitable option in your retirement planning strategy. If you don’t have a financial planner, please contact our staff to arrange a visit from one of our business partners. If you’re self-employed and are looking to purchase a property to run your business from, purchasing the property with an SMSF loan could be an option worth considering. For business, you’re permitted to operate your business from a property owned by your superannuation fund. This means that your business can rent the property from your super fund and you can get all the benefits of appreciating property value through your super fund, leaving a nice nest egg for retirement. Note: This is not to be taken as financial or taxation advice and we strongly urge you to seek advice from your accountant and financial planner. How do SMSF loans work? When banks lend money to super funds to purchase property, they require an intermediary trust (or bare trust) to hold the asset on behalf of the super fund. This creates what is known as a limited recourse loan. This is required to protect the other assets your super fund may own. That is, if you have other property, share or cash in the name of your super fund, the banks can’t sell or take control of those assets should you default on your mortgage. 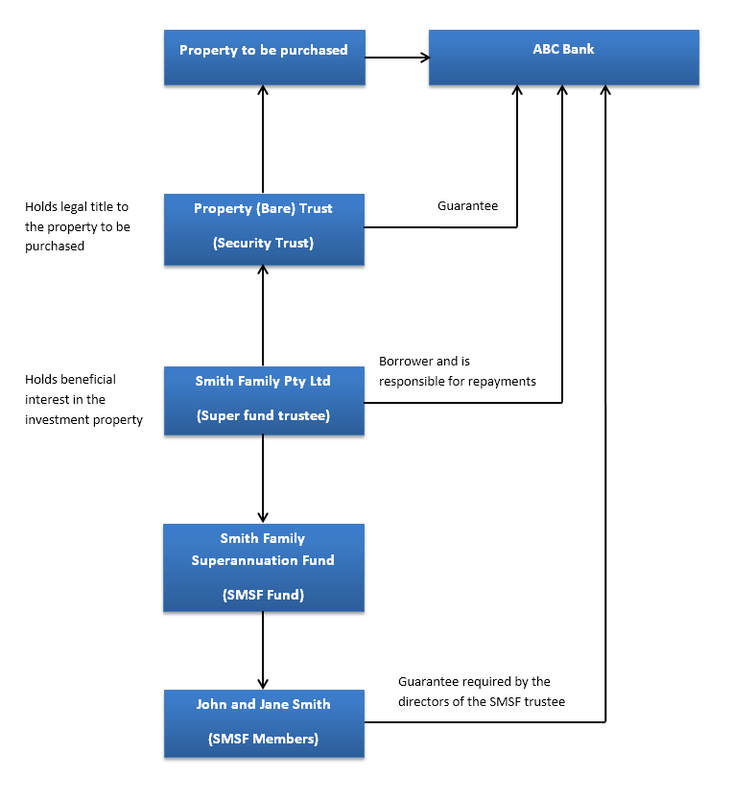 As you can see from the above diagram, the set up for a SMSF loan is not that different to a standard trust loan. The main difference is that a third party entity, known as a property custodian, or bare trust, holds the title for the property purchase for the duration the super fund loan is in place. This protects the remaining assets owned by the super fund. Once the loan is completely repaid, the property ownership will revert to the super fund. This process needs to be repeated for each property purchased where a SMSF loan is required. What are the criteria for SMSF Loans? Given you can purchase both commercial and residential properties with SMSF loans, we will go through the eligibility criteria for each scenario. Depending on the lender, there may be a minimum amount of funds required to be held by the super fund prior to the purchase (known as minimum equity). As above, servicing will normally be based on rental income from the property, the 9% super contribution and income from any remaining assets held in the super fund after costs associated with the purchase have been paid for. Contact our staff to see if you qualify as each lender who offers SMSF loans has different criteria.